In 1869, Russian scientist Dmitri Mendeleev created the Periodic Table, ordering the naturally occurring elements by their structure and properties. His Periodic Table changed the course of Chemistry forever, and even predicted the future. Dmitri Mendeleev invented the periodic table in 1869. The periods of elements increase in relative atomic mass. The groups of elements behave in similar ways. 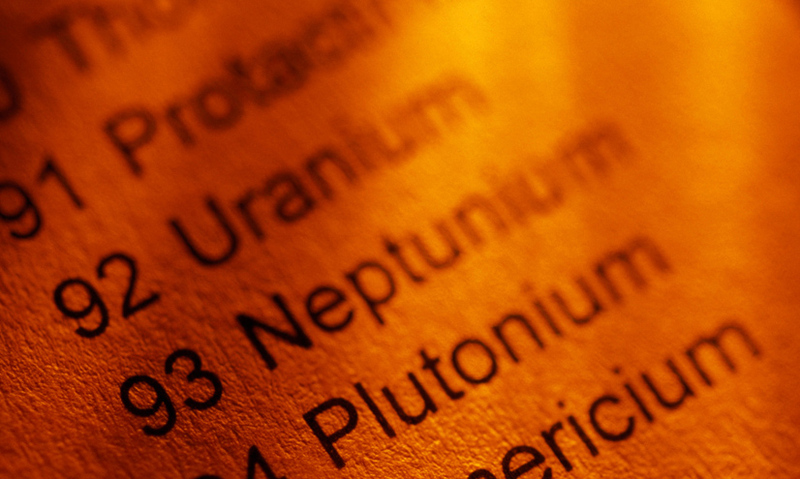 Mendeleev left gaps in his periodic table for undiscovered elements. In 1869 a Russian chemist had a vision that would change the course of chemistry forever. For the very first time, he placed every element into its natural order, cracking a universal code of matter. Dmitri Mendeleev invented the periodic table.